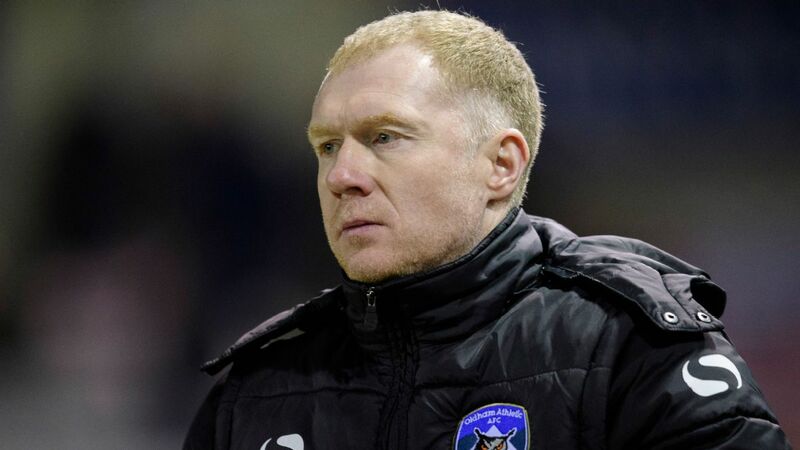 Former Manchester United midfielder Paul Scholes has been charged with misconduct in relation to alleged breaches of the Football Association's betting rules, the English governing body said on Tuesday. 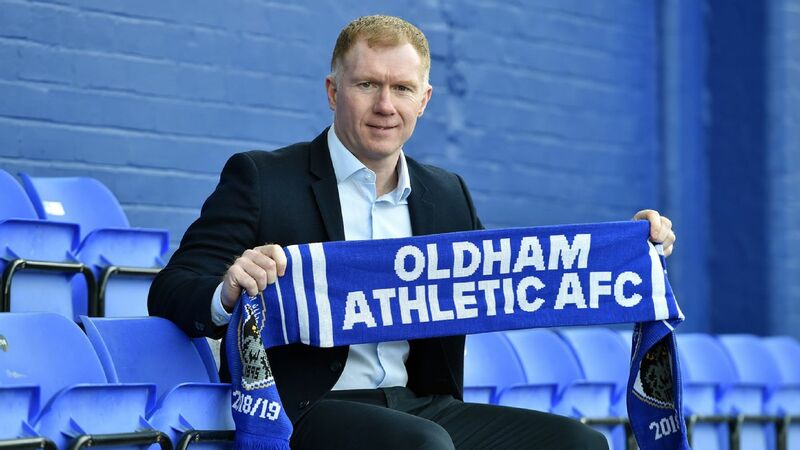 Paul Scholes is excited to finally get into football management, though he faces a serious challenge at his local club, Oldham. 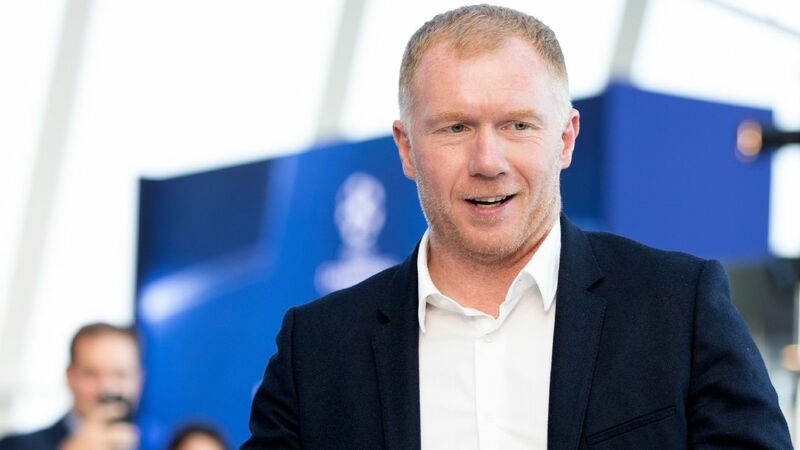 OLDHAM, England -- When Manchester United last played a European home game, in November against Young Boys, a horrified Paul Scholes watched from the television studio and, as usual, didn't mince his words. "It's always 'I,' isn't it?" 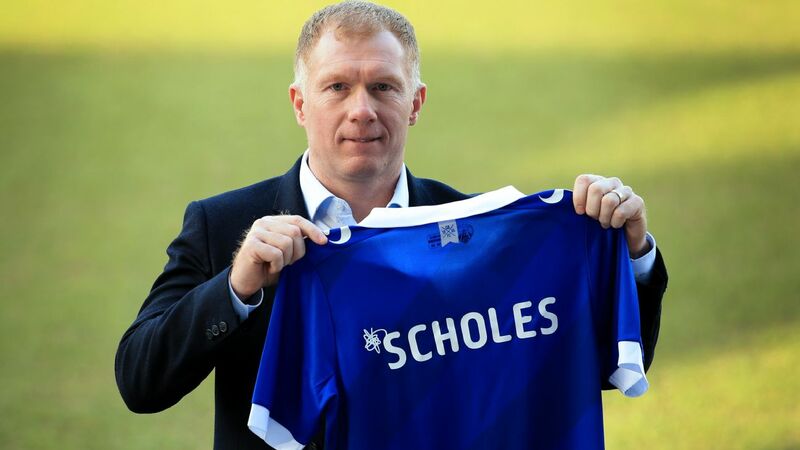 he said of Jose Mourinho's post match interview after a difficult 1-0 win. "I won the Champions League. 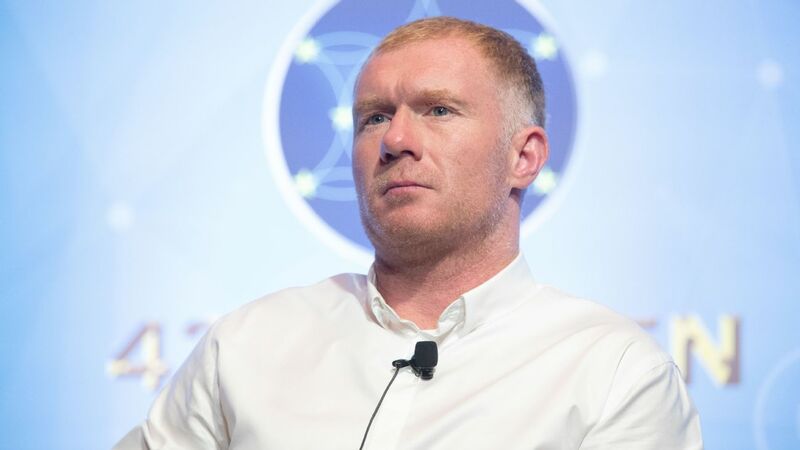 I won the Europa League.' Last time I looked football was a team game."